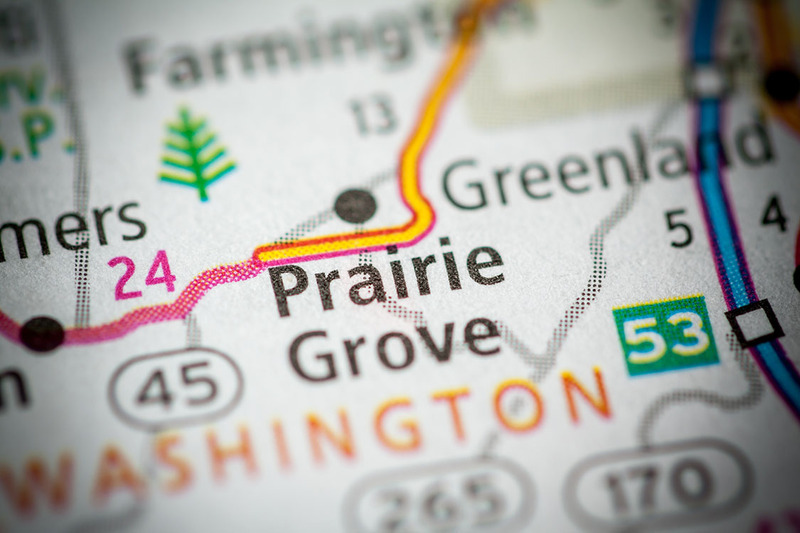 Just 10 minutes west of Fayetteville is the small town of Prairie Grove. The site of the historic Battlefield Park. Prairie Grove also hosts the annual Clothesline fair every labor day weekend.